The Rotary Club of Hudson has supported Boy Scout Troop 321 for many years and recently helped them celebrate their 100th anniversary at a regular Rotary meeting. 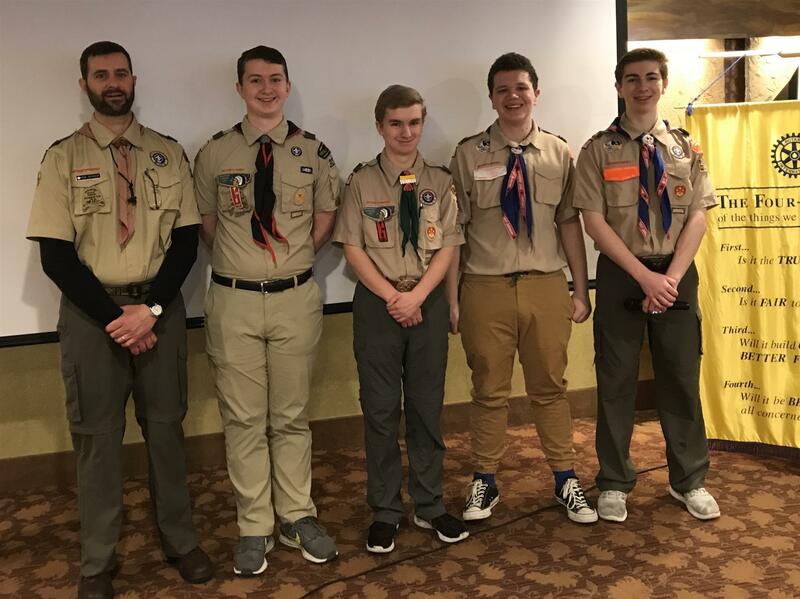 Rob Searson, Scoutmaster, reviewed the past year’s activities, assisted in his presentation by four Life Scouts from Troop 321; (left to right) R J Searson, Arron Duff, Ben Fisher, Spencer Pulte. Although no one from the Troop achieved Eagle Scout in 2017, two were awarded the honor in 2016 and the scout representatives at the meeting are each progressing toward that ultimate rank. Troop 321 originally built the log cabin historical center in Hudson which will be open for tours during the 100th celebration. 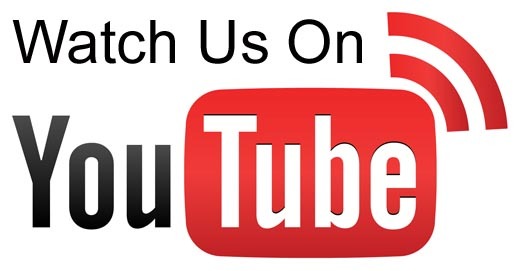 For futher information about the 100th celebration or to join the Troop, please contact www.Scoutmaster@troop321.org. Rotary members are People of Action applying leadership to solving social issues, tackling community challenges and finding lasting solutions to the world’s systemic problems.